On Sale Now! 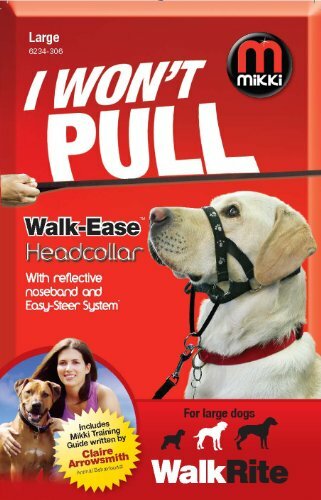 Save 7% on the Mikki Training Walk-ease Dog Head Collar, Large Dog Halter by Interpet Limited at People For Pets. MPN: 6234306. Hurry! Limited time offer. Offer valid only while supplies last.